loss - sinking four aircraft carriers and, as the saying goes, "altering the course of the war." 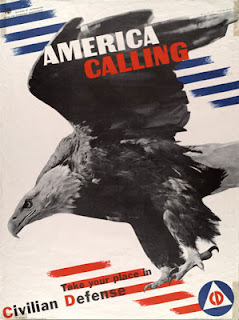 It became the "Miracle at Midway." Nimitz’s strategy was direct and to the point; the Japanese’ involved operations that were to divert American strength from the main battle. Nimitz’s knowledge of the Japanese intentions and deployment of forces, however, meant that he had no need to employ diversions to keep the enemy guessing. 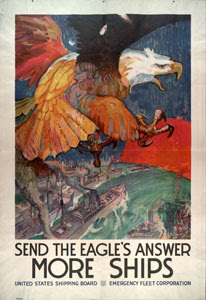 Nimitz knew where the enemy was to be and employed what forces he had to be there to meet him; he had faith in his commanders: Fletcher, victor of Coral Sea, enjoyed his confidence, and Spruance had come highly recommended by Vice Admiral William F. Halsey, Jr., his commander during the early eastern Pacific raids. When Lt.Col. Harold F. Shannon,. USMC, commanding the USMC garrison at Midway, declared he would hold Midway, Nimitz sent him what reinforcements he could, and provided them to Comdr. Cyril T. Simard, who commanded the overall defense forces at Midway. Popular legend has made much of the Japanese having four carriers and the U.S. Navy three. Midway itself proved to be the equalizer, serving as base for long-ranged aircraft that could not be taken to sea – four-engined heavy bombers (B-17) and flying boats in sufficient quantity for reconnaissance and attack. Nimitz gave Midway “all the strengthening it could take,” exigencies of war dictating the numbers and types of planes employed. Nimitz clearly possessed tremendous faith in his subordinates, who were nevertheless guided by very clear instructions. His principle of calculated risk is, perhaps, his most brilliant contribution to the battle, in that it precisely and economically conveyed his intentions to his task force commanders. There was no doubt about what they were supposed to do, how they were supposed to do it, and what level of risk was acceptable. Nimitz’s operations plan for the defense of Midway is a model for effective macro-management, spelling out essential tasks in general terms, with a minimum of detail-specific requirements. Nimitz’s plan for the Battle of Midway avoided long-range micro-management and allowed the commanders on the battlefield to make key operational and tactical decisions. Although Naval War College analysts believed that plans needed to be formed in light of enemy capabilities and not intentions, something for which they castigated Yamamoto, Admiral Nimitz’s battle planning benefited enormously from having a very good notion of enemy intentions derived from excellent radio-intelligence. Such precise and economic employment of forces could not have occurred unless he possessed the ability to gather strategic intelligence on the enemy. Indeed, one can argue that the battle would never have taken place at all had Japanese intentions been cloaked in mystery. them." they had time for only one pass at the bombers, and then had to turn their attention to the swarm of Zeros, from one to five of which got on the tail of each Marine fighter. Only three of the original 12 Marine pilots survived this brawl, and although the damage they inflicted on the enemy has never been assessed, it is believed that they splashed a number of the bombers and some of the Zeros. Other Zeros were led into the Midway antiaircraft fire. Meanwhile another group of 13 Midway fighters under Captain Kirk Armistead came in for an attack against the enemy air formation. Again the damage inflicted upon the enemy was undetermined, but fewer Marine pilots were lost. 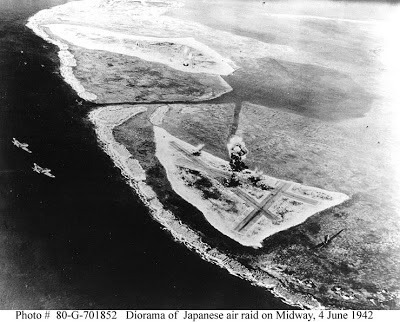 For better or for worse, however, the fighter defense of Midway had been expended, and the problem now passed to the antiaircraft guns on the atoll. 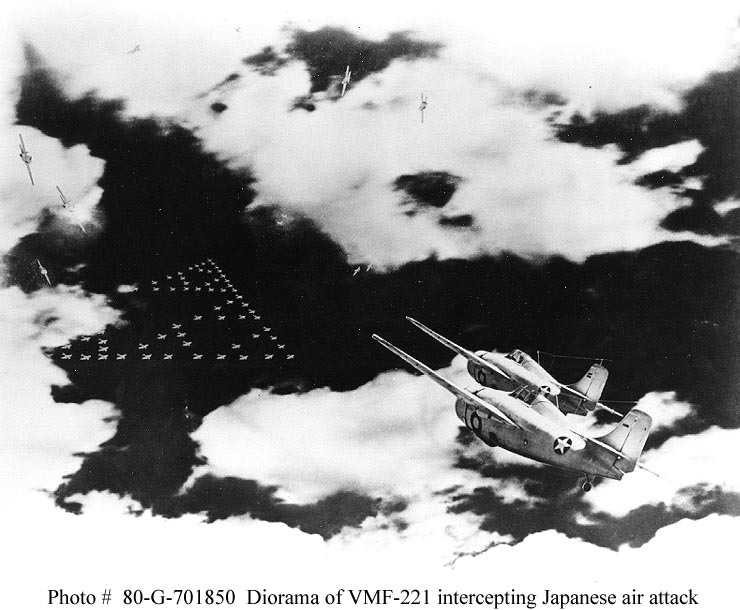 The first Japanese formation attacked at about 0630 from 14,000 feet. Antiaircraft fire knocked down two of these horizontal bombers before they could unload, but 22 came on through to drop their bombs. And just as these initial explosions rocked the two islands, 18 planes of the enemy's second wave came over for their strike. Since each of these Japanese formations had left the carriers with 36 planes, it is possible that the Marine fliers scored some kills. Meanwhile, as Nagumo vacillated, Admiral Nimitz's orders for Captain Simard to "go all out for the carriers," while Marine antiaircraft batteries worried about Midway, were under execution. VMSB-241, like the fighter squadron, had divided into two striking units, the first composed of 16 SBD-2s led by Major Lofton Henderson, and the second of 11 SB2U-3s commanded by Major Benjamin W. Norris. Hendersons' group climbed to 9,000 feet to locate the enemy carriers, which were then undergoing the attack from the TBFs and the B-26s. Fliers of this group sighted the Japanese ships at 0744, but as the SBDs spiralled down they were set upon by swarms of Nakajima 97s and Zeros flying air cover, which were soon reinforced by more fighters from the carriers below. Henderson and several other were shot down (only eight of these planes got back to Midway) and the strike scored no hits although some were claimed. By 1100 all surviving Marine aircraft had made their way back to he atoll where all hands grimly assessed the battle's damage and prepared for subsequent action. Of the VMF-221 fighters which had gone in against the attacking Japanese planes, only 10 returned, and of this number only two were in shape to leave the ground again. Thirteen F2A-3s and two F4Fs were missing, along with the eight craft lost from the Henderson group and the three shot away from the Norris force. Slick black smoke from oil fires billowed up from the islands, and ruptured fuel lines left more than two-thirds of the aviation fuel temporarily unavailable. Gasoline had to be sent to the field from Sand Island, and hand-pumped from drums. The Marine ground defense force had sustained 24 casualties, and four ordnance-men of VMF-221 had been lost to a direct bomb hit. At 1700 a burning enemy carrier was reported 200 miles northwest of Midway, and Major Norris prepared VMSB-241's six operational SBD-2s and five SB2U-3s for a night attack. The planes took off at 1900, but could not find the carrier. Major Norris failed to return from this mission, although the other pilots managed to home by the light of oil fires and the antiaircraft searchlights which were turned up as beacons.41 Meanwhile, the Battle of Midway had been decided at sea in a fight of carrier aircraft. The Marines and Army Air Corps on Midway did their share - flying from their "unsinkable" aircraft carrier. A salute to all the brave men we should honor today.